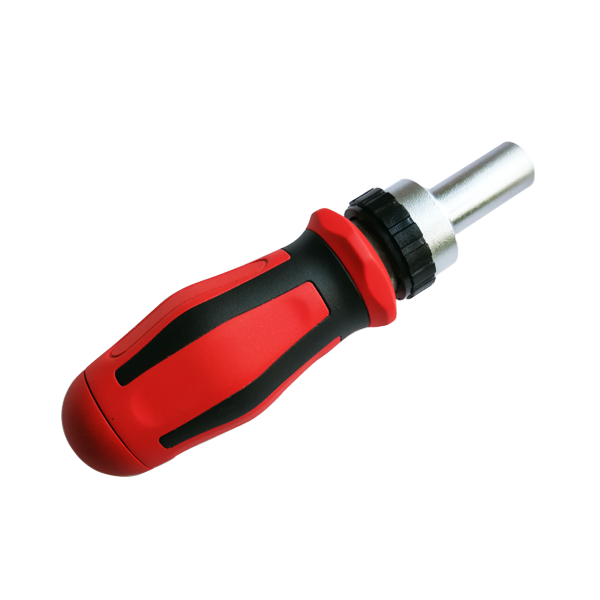 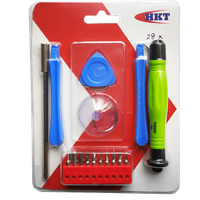 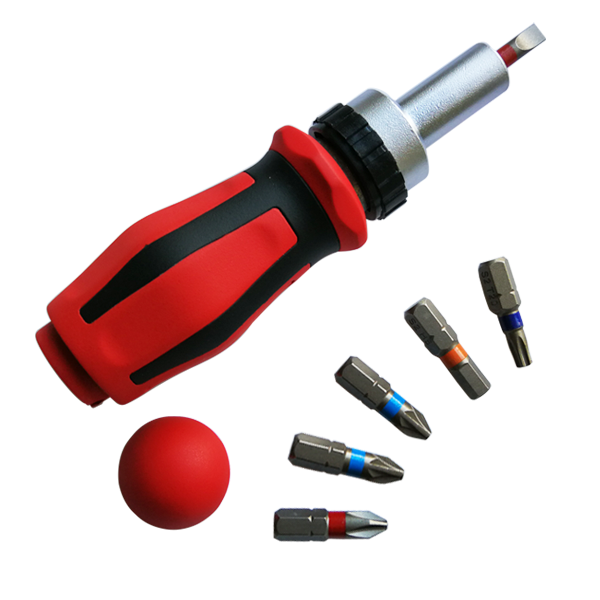 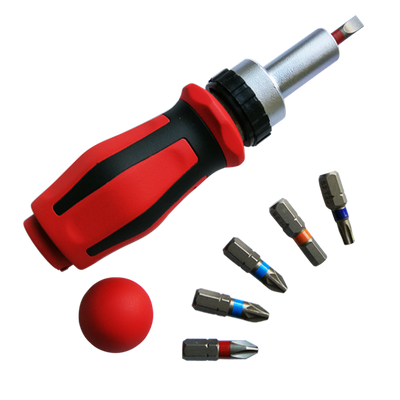 Stubby Ratchet Screwdriver - Buy ratchet screwdriver, stubby ratchet screwdriver handle Product on Huikang Tools Co. Ltd.
• New design stubby ratchet screwdriver for confined spaces working. 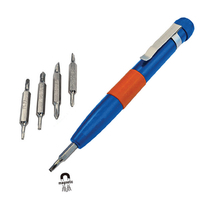 • Unique, comfort, wrapped by soft TPR, also for anti-slip. 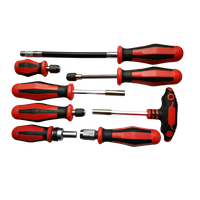 • Good quality ratchet with 3 position.